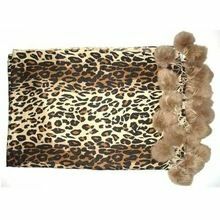 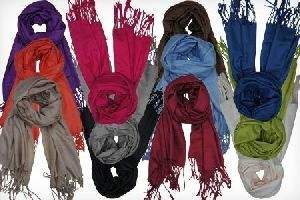 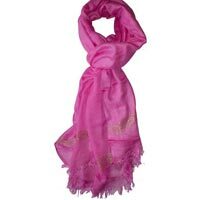 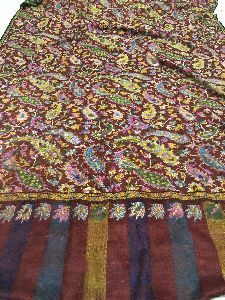 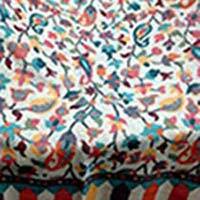 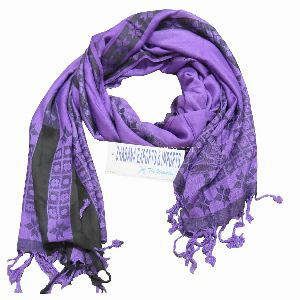 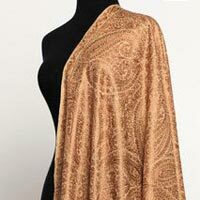 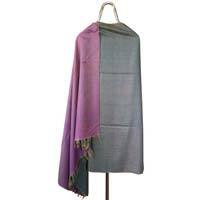 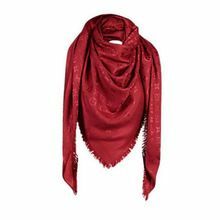 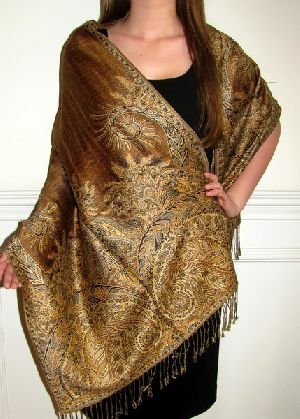 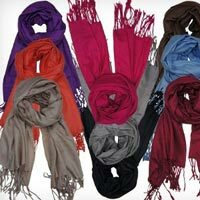 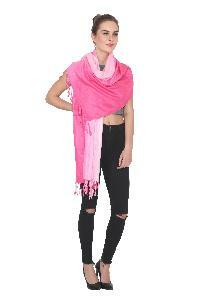 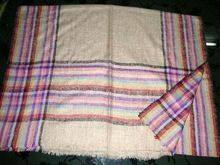 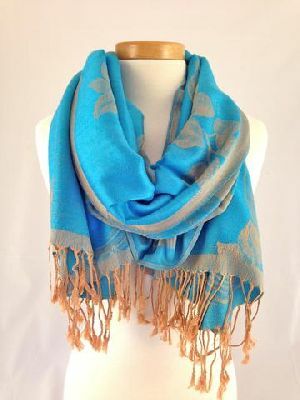 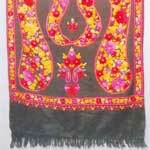 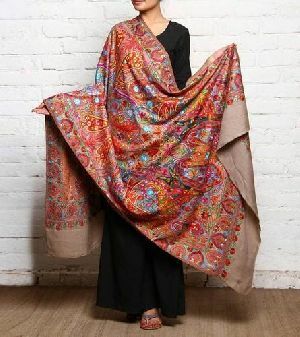 We offer Cashmere Beaded Pashmina shawls, stoles and scarves. 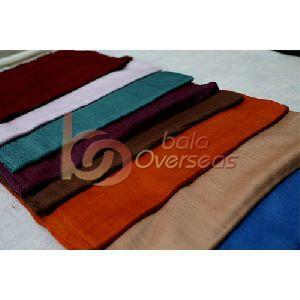 These are made available in a multitude of colors. 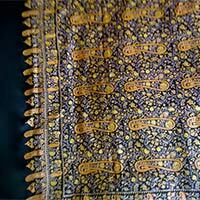 They have intricate patterns woven on them. 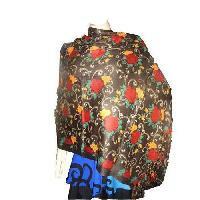 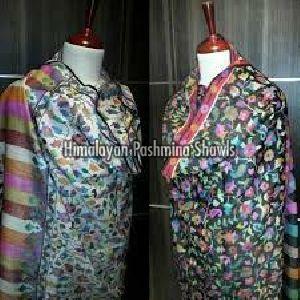 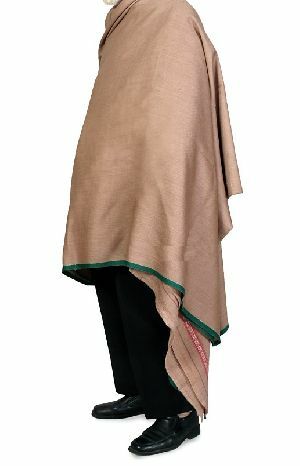 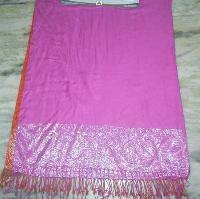 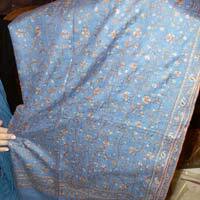 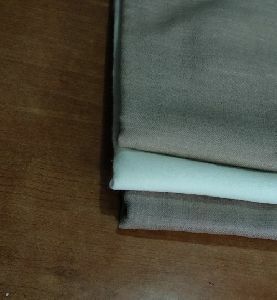 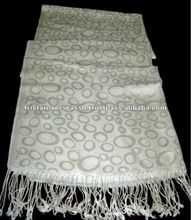 Cashmere Beaded Pashmina can be customized as per the specifications of the customers. 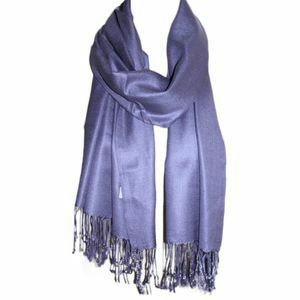 They can be teamed up with a variety of outfits and are ideal for occasional wear. 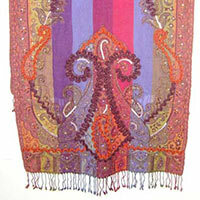 We make these available at standard market prices. 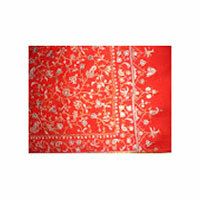 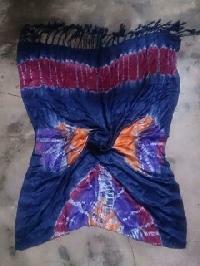 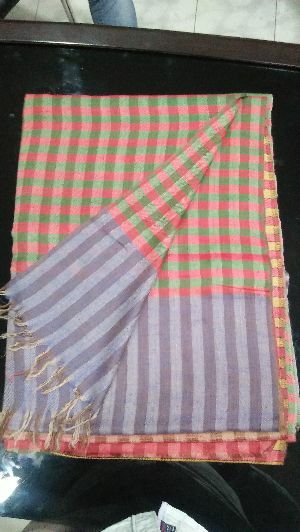 Color:- : Any colors combination as per buyer’s choice. 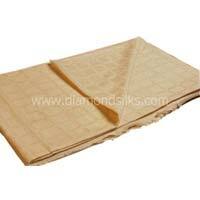 Quality:- : Many quality sets, from standard to premium, quality as per buyer’s choice. 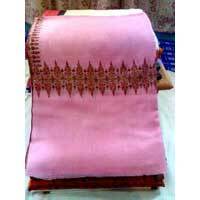 Size: : -Any custom size as per order. 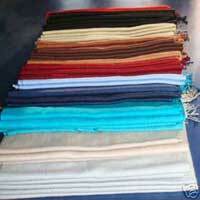 Logo/ Label:- : Logo or label can be printed or stitched, etc as per demand.